Suffering from Monday Blues? 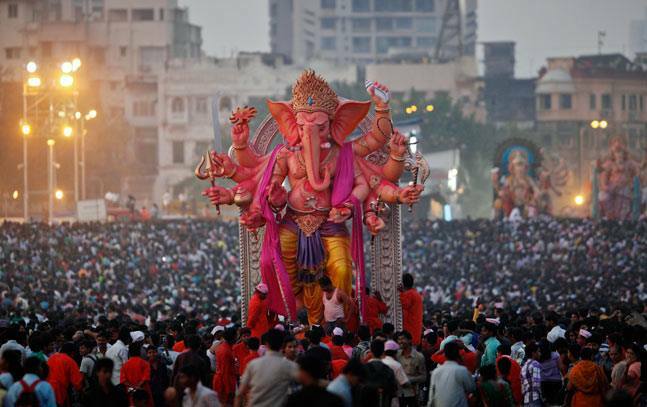 Read up on Ganesh Chaturthi, the Hindu festival celebrated in honour of the elephant-headed god, Ganesha. This is a very auspicious day celebrated to pray to the god so that every new activity that is started is successfully completed without any obstacles. Just the inspiration we needed for the start of the week!